We provide certified police certificate translation by NAATI accredited translators for all languages to and from English. Our certified police certificate translation can be used for any official purpose in Perth and across Australia. We can help you with your police certificate translation needs. Simply scan your document or take a photo using your mobile phone and get a quote by uploading your police certificate via the free translation form. Afterwards, check your email for the translation quote from one of our representatives. Confirm your order via PayPal, or online banking transfer. We also accept all major credit cards. Expect your completed police certificate translation to be sent to your email in just 2 to 3 working days. We also offer urgent translation services for if you are in a hurry. Our urgent translation is lightning fast where you will receive the complete document in only less than 24 hours! For hard copies, we can send you one via Australian post. You can avail of either the regular or express post. If you have any more questions, you can let us know via the Live Chat. Our representatives reply in less than a minute as we are online 24 hours a day seven days a week to answer any of your translation requests and needs. Our highly skilled and experienced NAATI translators strive to meet all of our strict requirements for consistency, accuracy and reliability. You can be sure that every translation created conforms to NAATI’s high standards. Simply go to the translation quote form and upload your documents for a free quote. Rest assured that every document that we receive is kept confidential and secure. Based on your documents language, deadline and length, you will receive a quote for as low as AU $69 for a NAATI certified, high quality, fast and accurate translation. Our pricing is determined by your document’s deadline, length and language. Our police certificate translation service is fast and reliable as we always strive to finish every translation within the set deadline. When you work with us, we’ll ensure you receive your documents fast and on time. Say goodbye to heavy traffic and wasted time, with our police certificate translation service you can get your document translated without leaving your house or your office. Just upload your document via the free translation quote form, and you’ll even receive a FREE quote in less than 15 minutes! 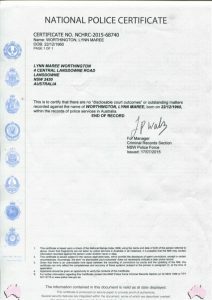 At Perth Translation, we can translate your non-English police certificates to English. For every translation project, we provide free quotes. If you’re interested, simply complete the translation enquiry form, and we will get back to you in less than 15 minutes. Trust Perth Translation to assist you with your translation needs anytime and anywhere you are. Contact our customer support via the Live Chat below. 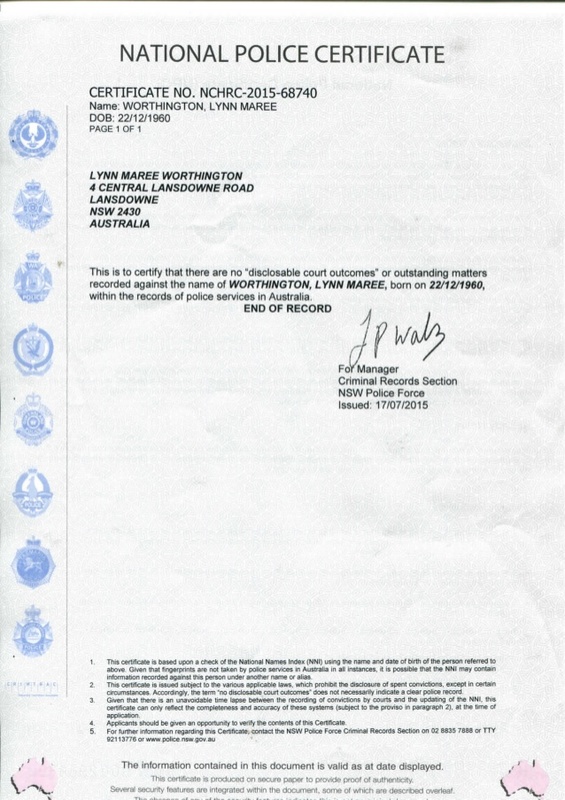 A police certificate a document that’s officially issued to check the background of an individual for any criminal records that a person may have. Most criminal records can include conviction, arrest or possible criminal proceedings. To request a police certificate, applicants may be asked to submit fingerprints and some personal information. Often, you will charge a fee for your police certificate. The typical uses for police certificates are for applying for vocational positions that require clearances, satisfying an employer request, immigrating or obtaining visas. Amazing and fast service. Great prices for what they offer compared to other translators.